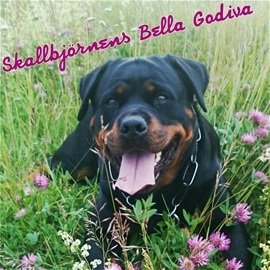 Korad Skallbjörnens Bella Godiva is born 20100810, HD B/ ED 0, has done MH and MT. 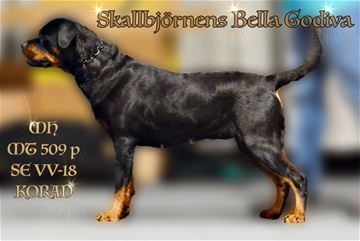 Korad with excelent result of 509 points and approved exterior by Bo Wiberg. 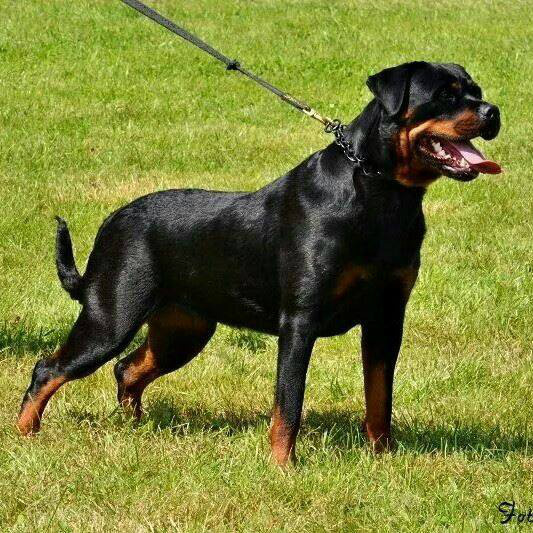 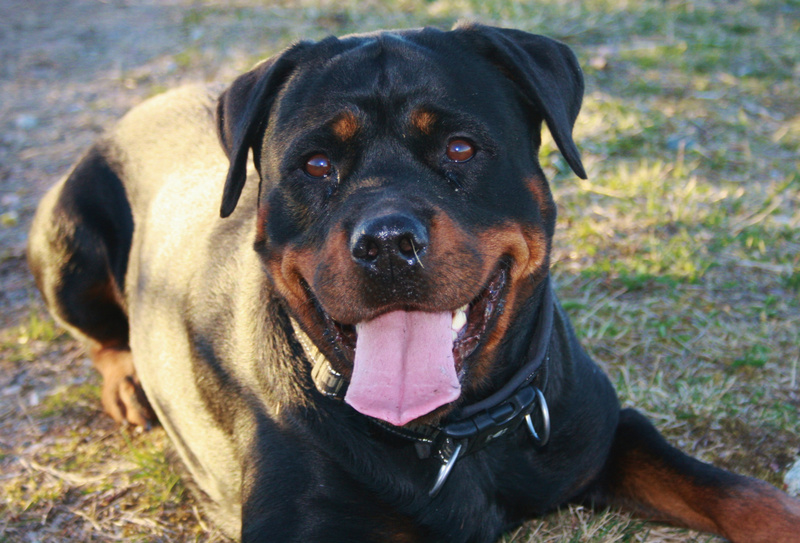 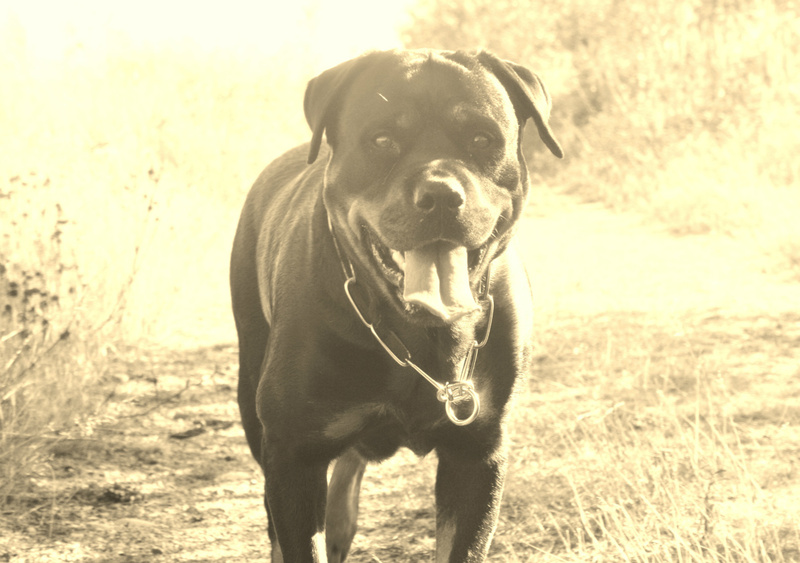 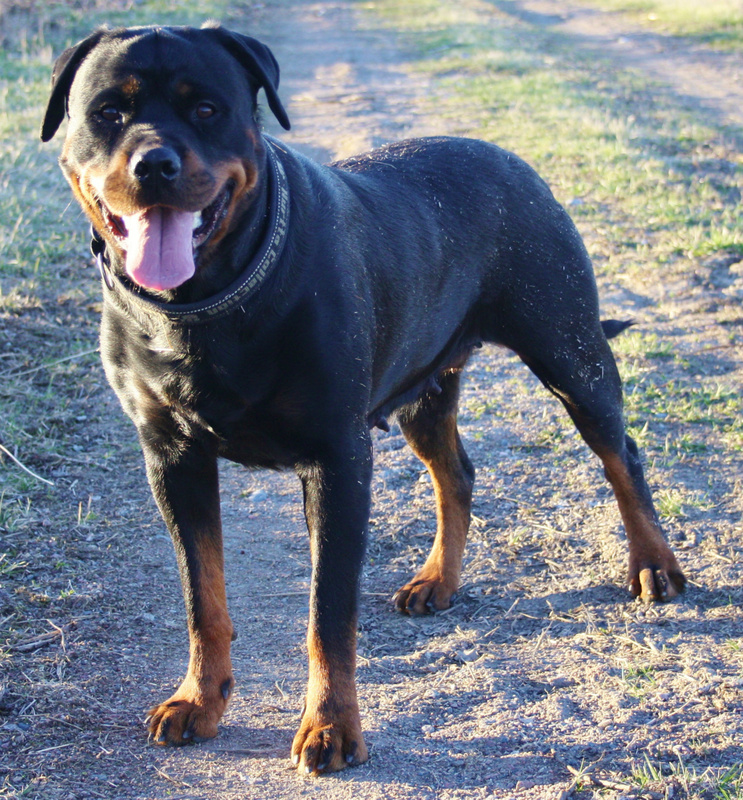 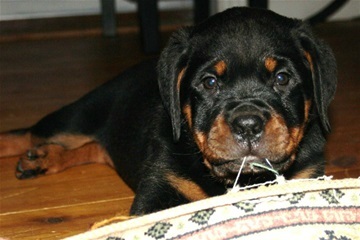 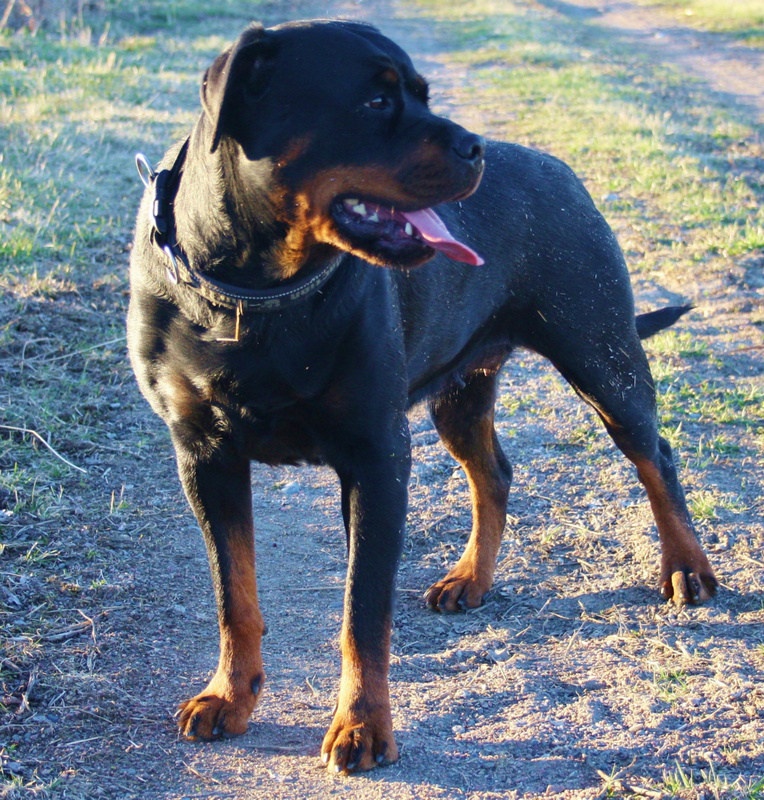 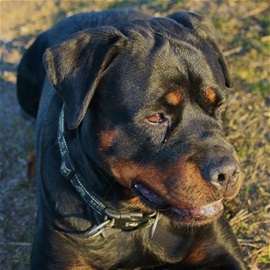 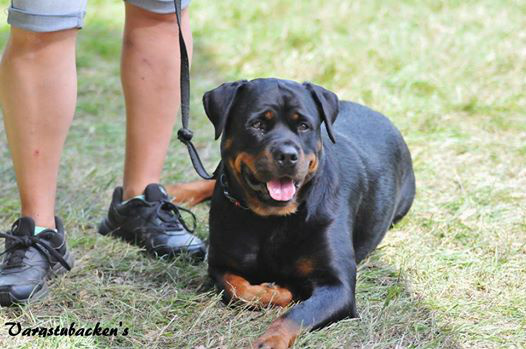 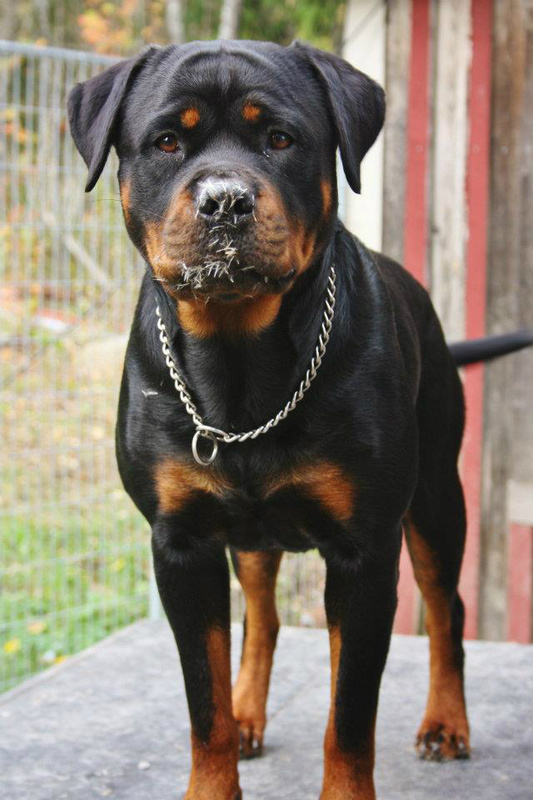 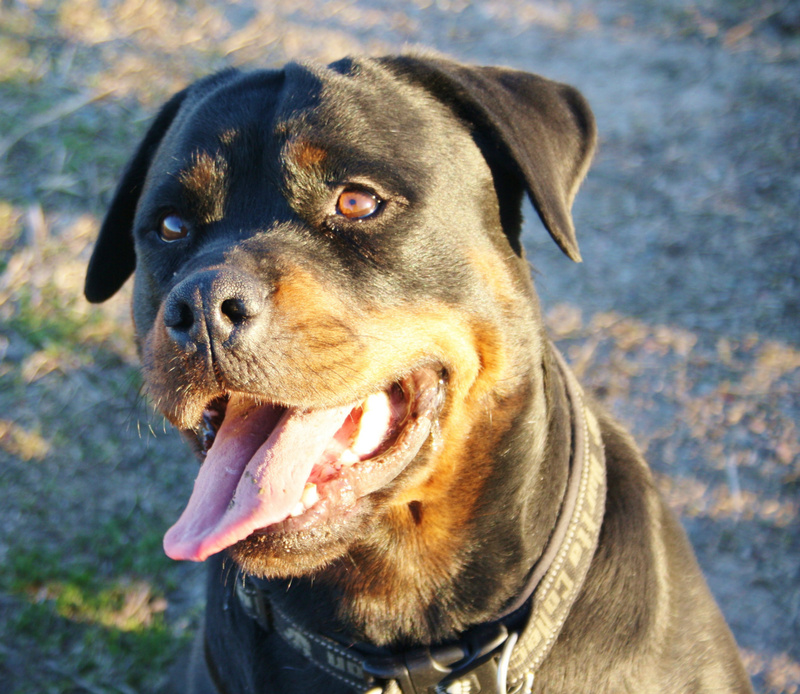 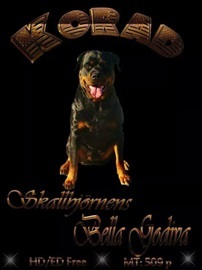 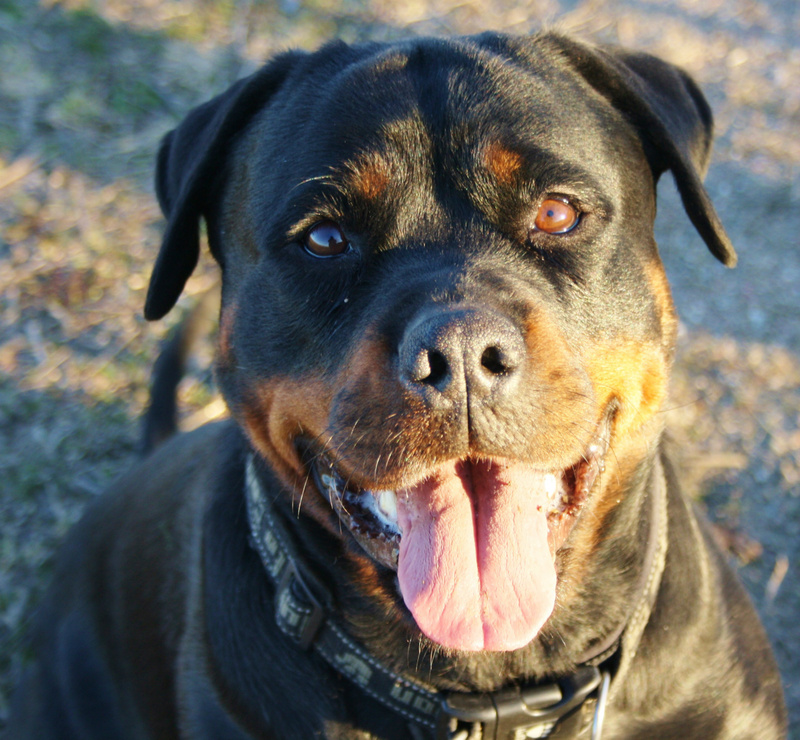 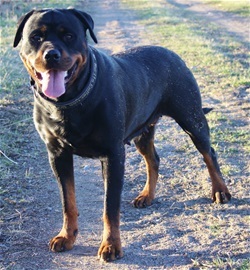 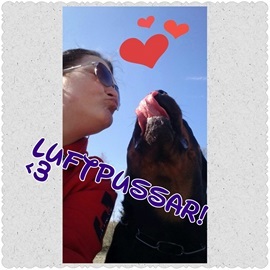 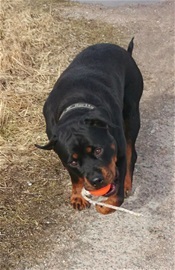 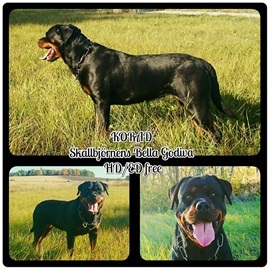 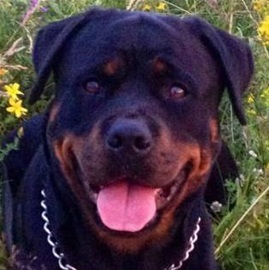 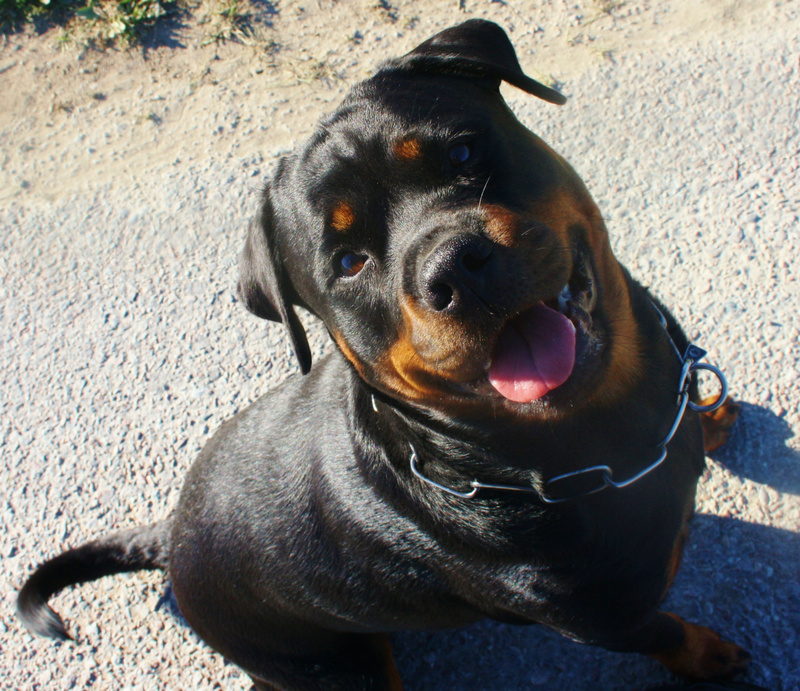 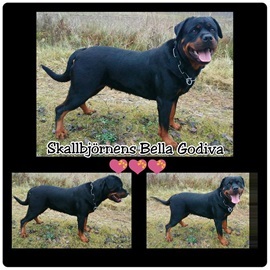 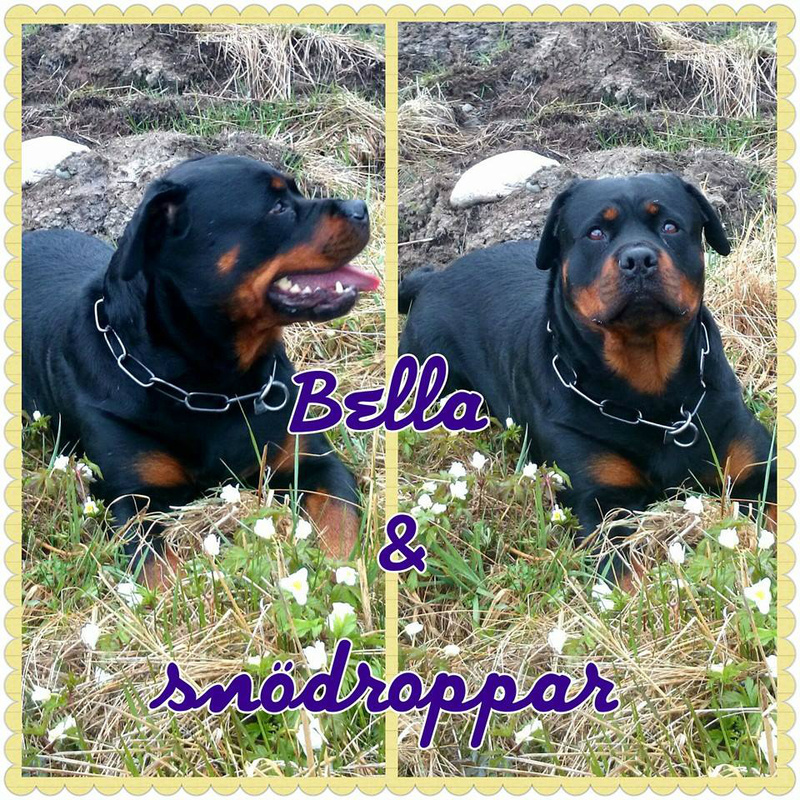 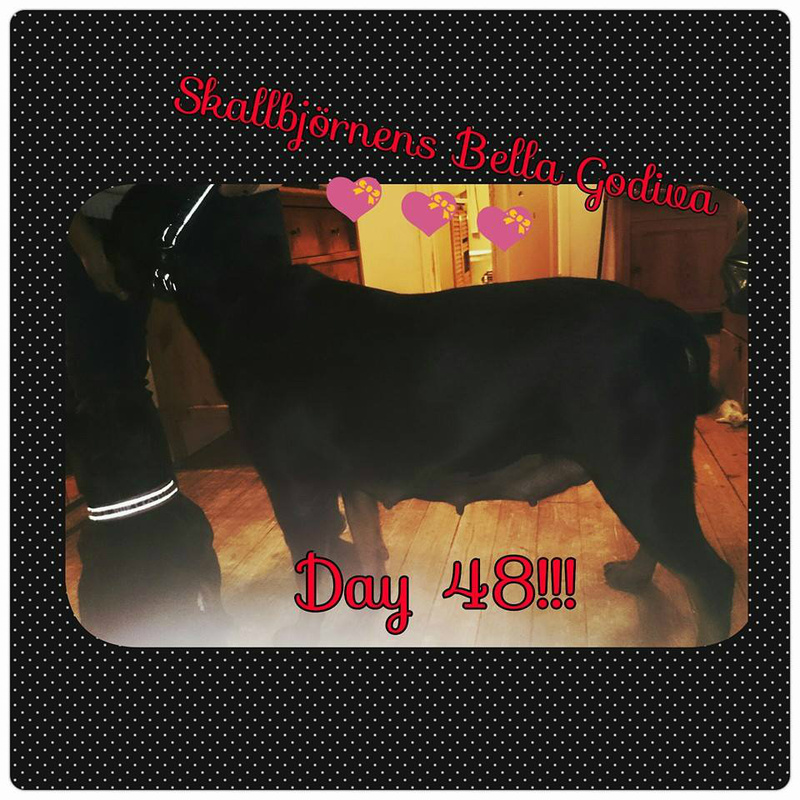 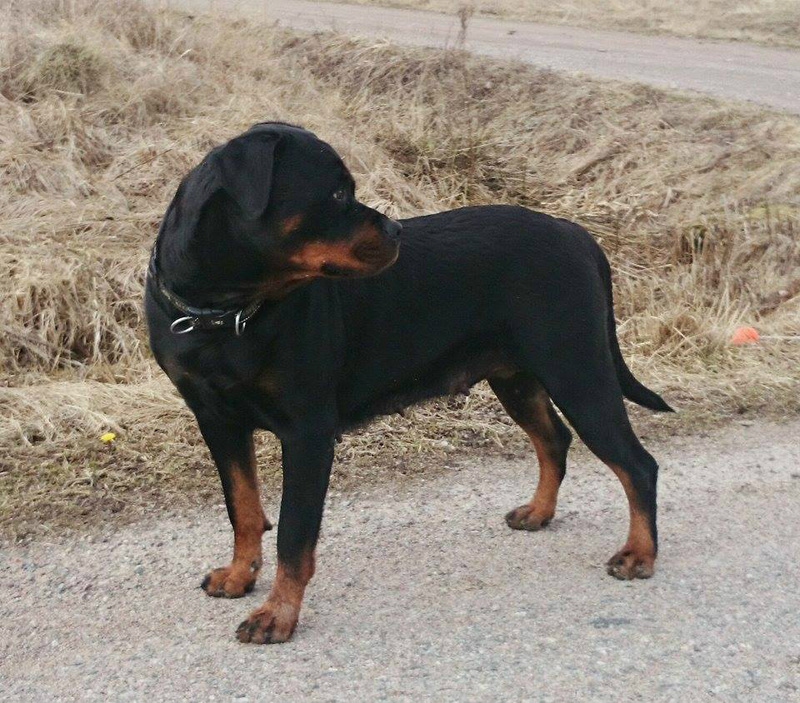 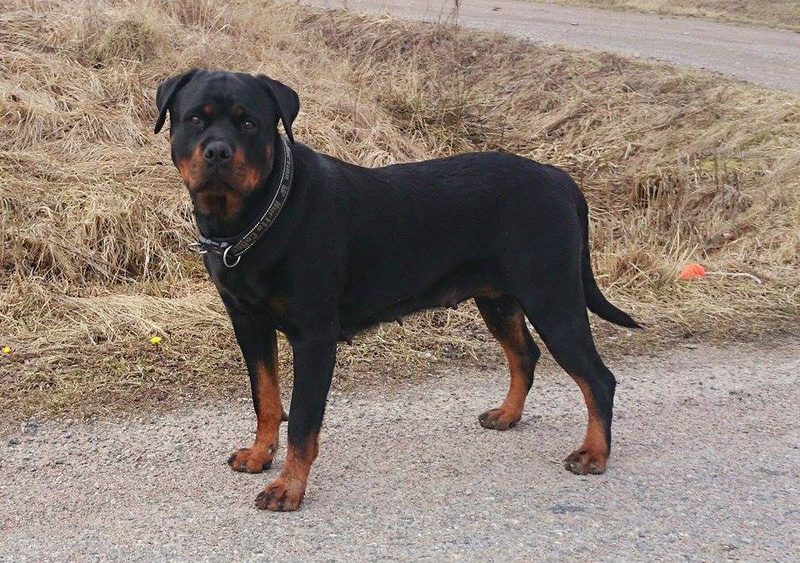 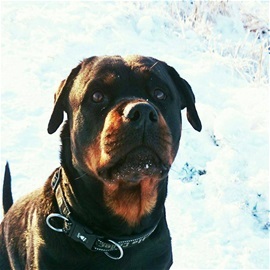 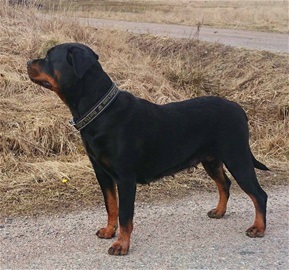 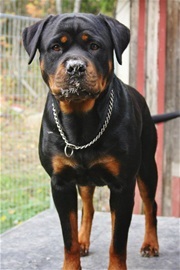 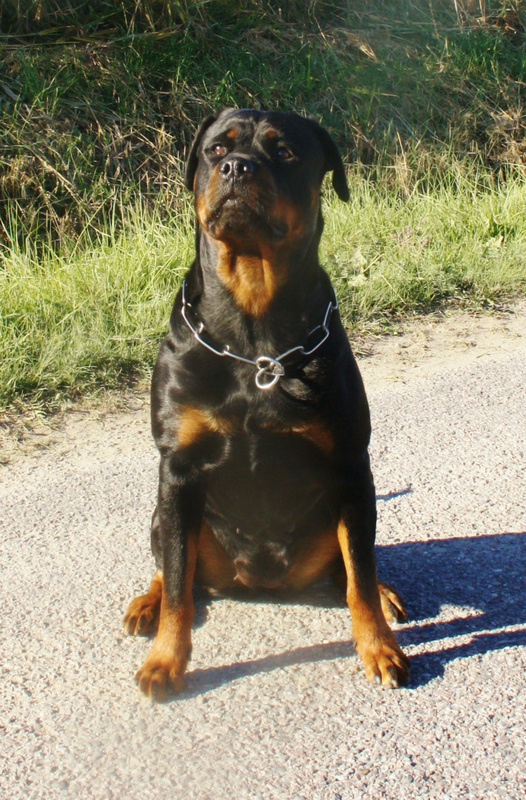 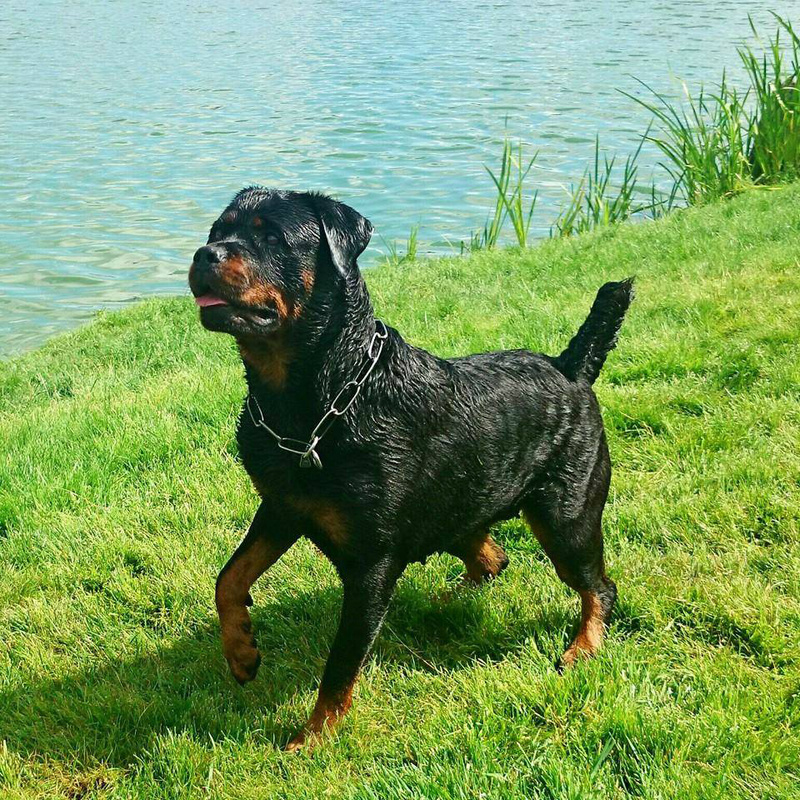 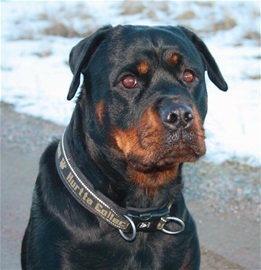 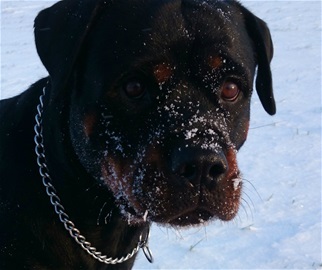 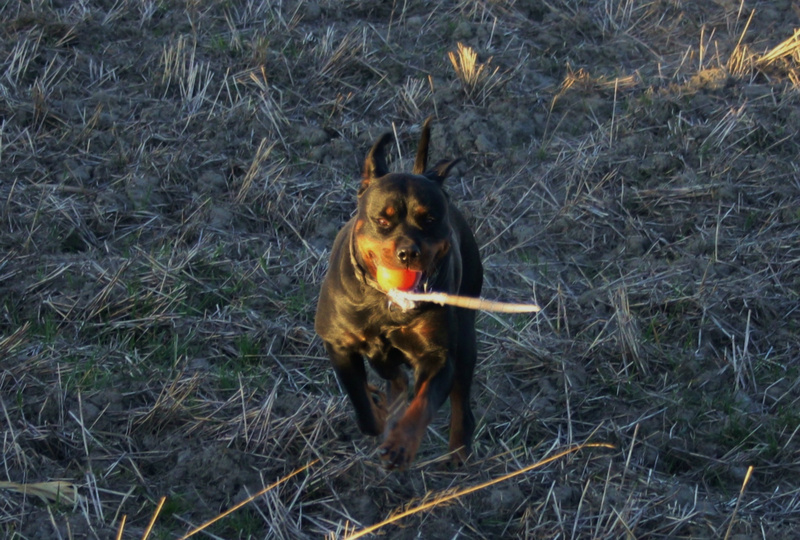 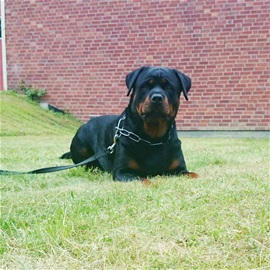 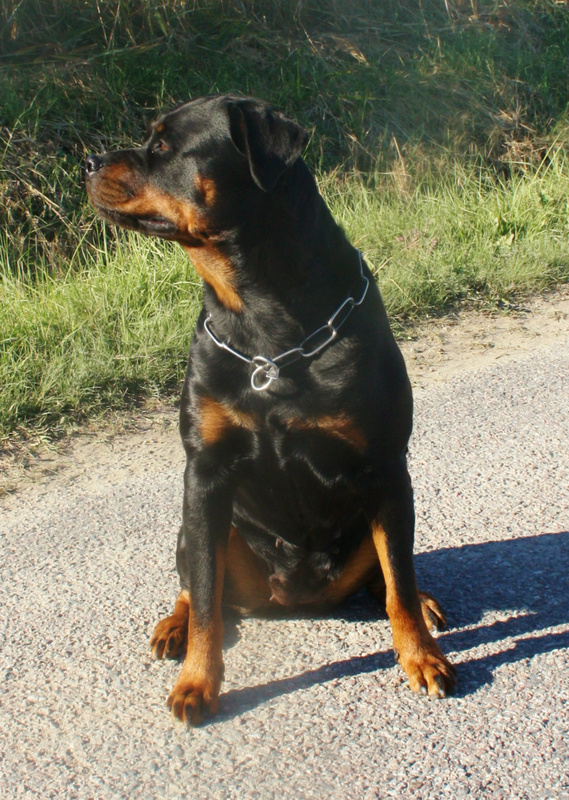 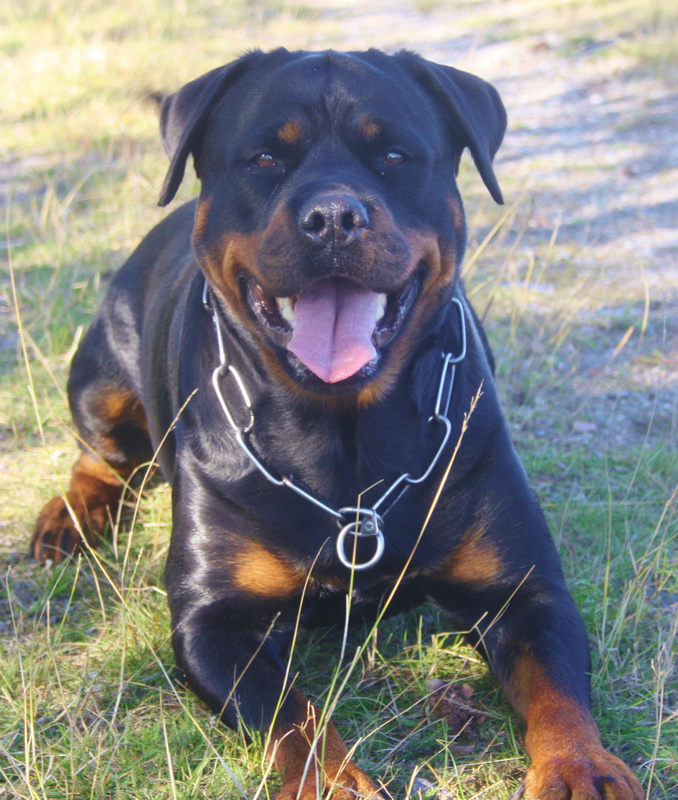 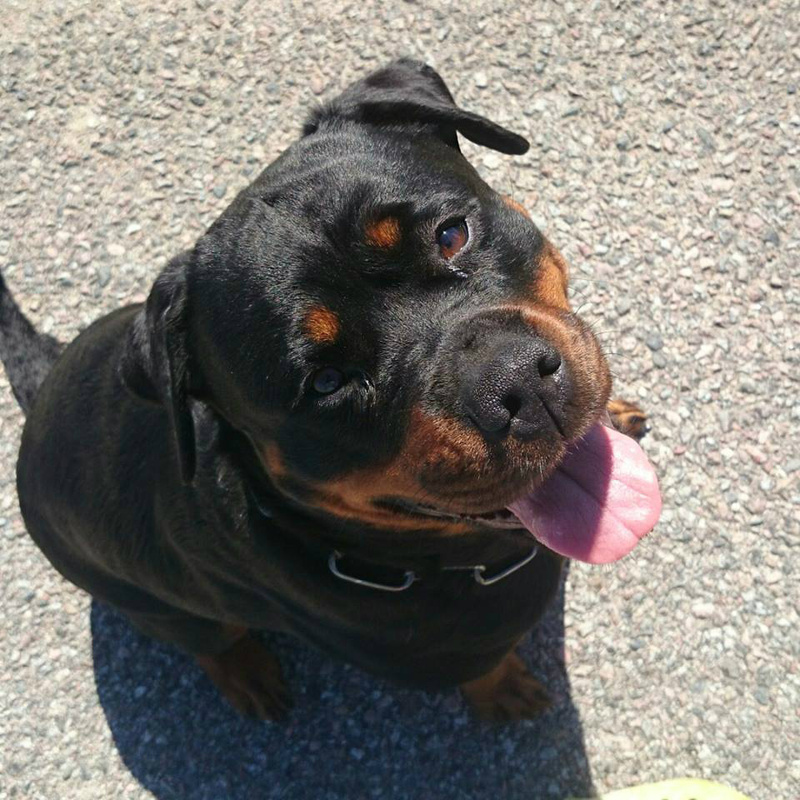 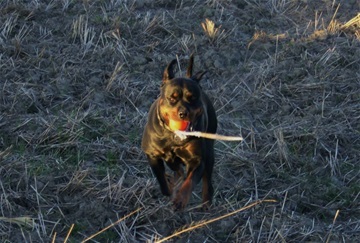 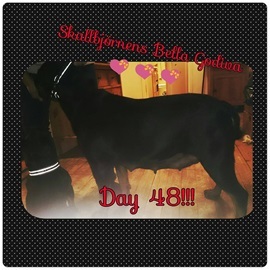 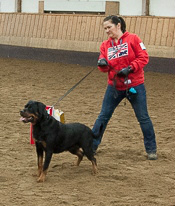 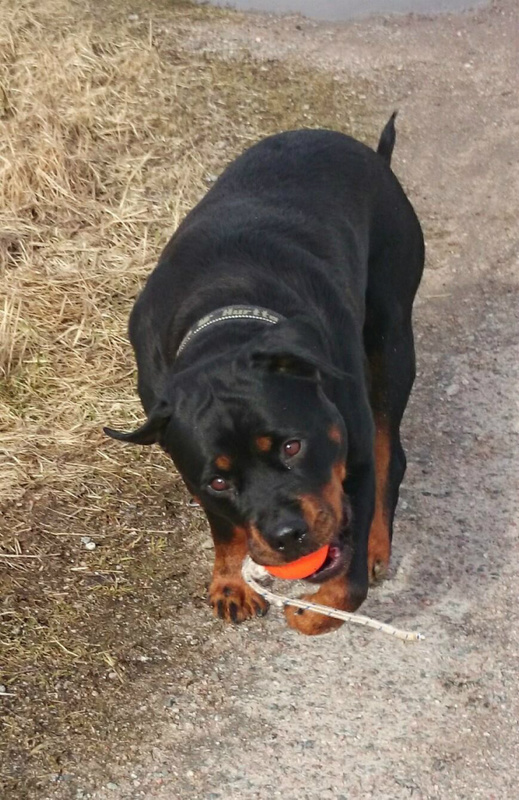 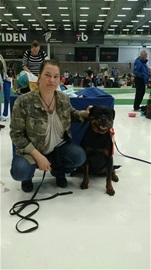 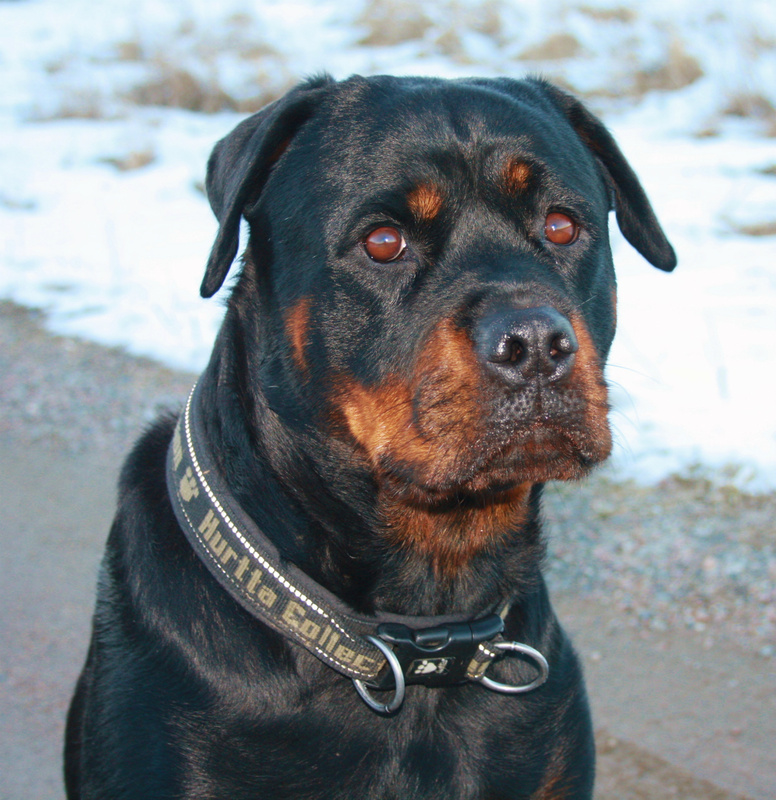 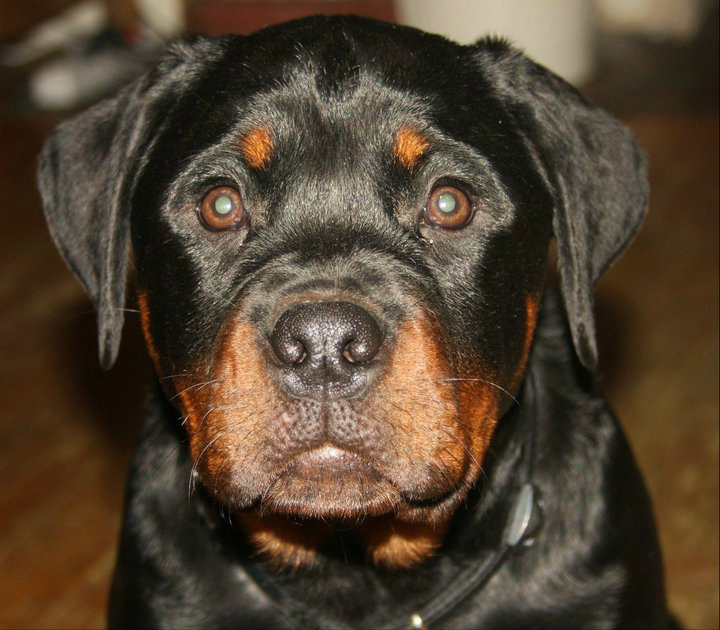 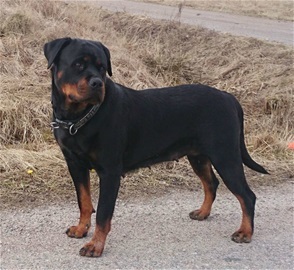 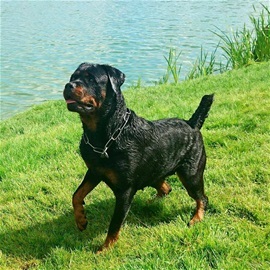 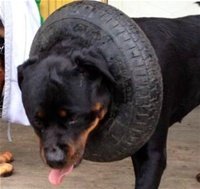 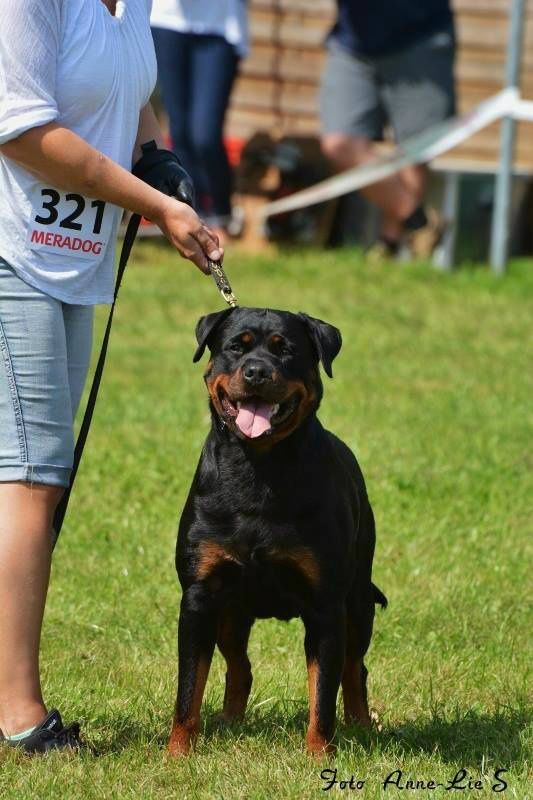 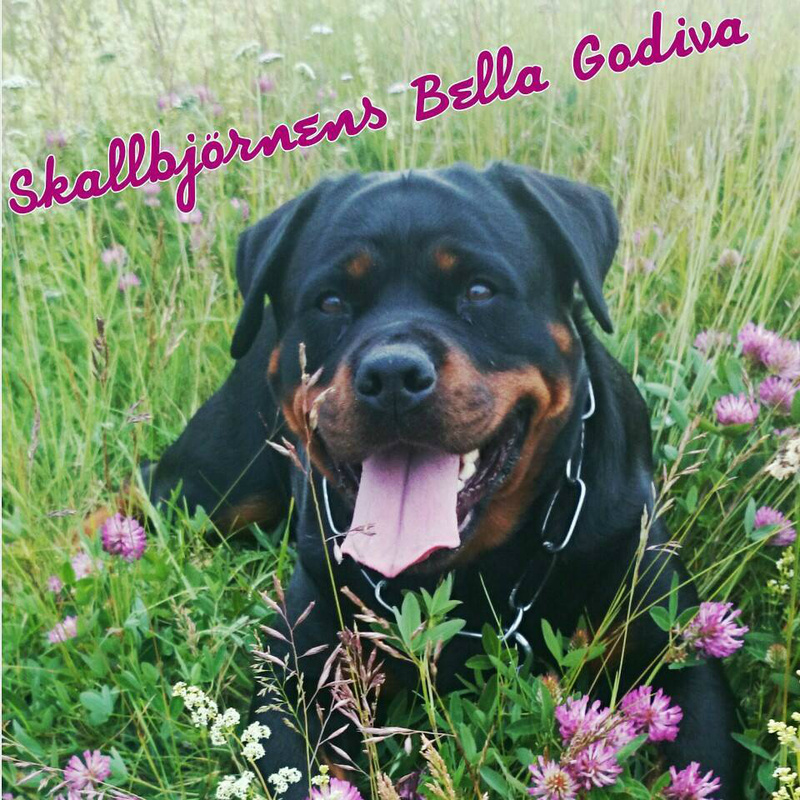 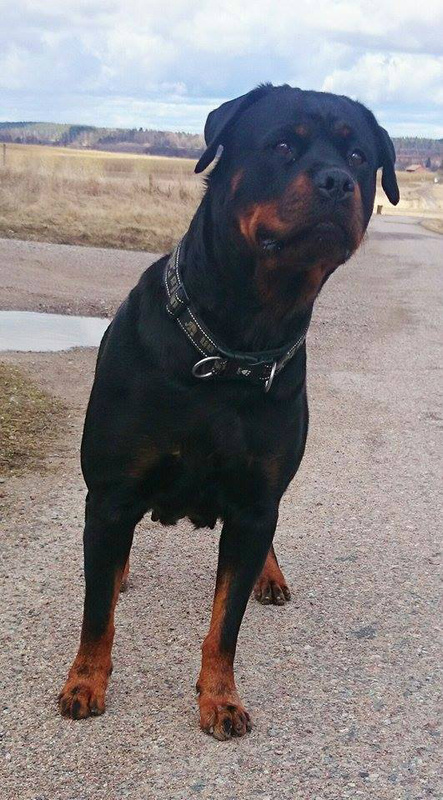 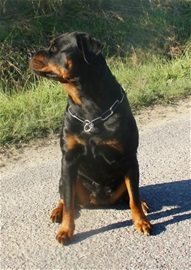 20150403: Kista Intenationall, Ralf Camden Norway, V1 openclass females, Excellent with CK, V2 best female reserv CACIB. 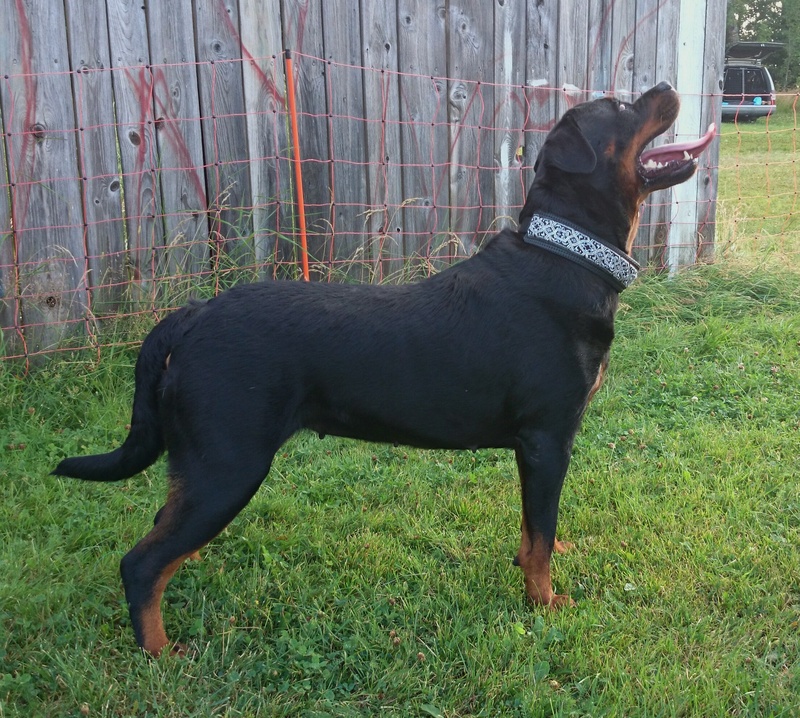 20150514: Nora BK, V1 openclass females, Excellent with CK, Best female, BIM/BOS. 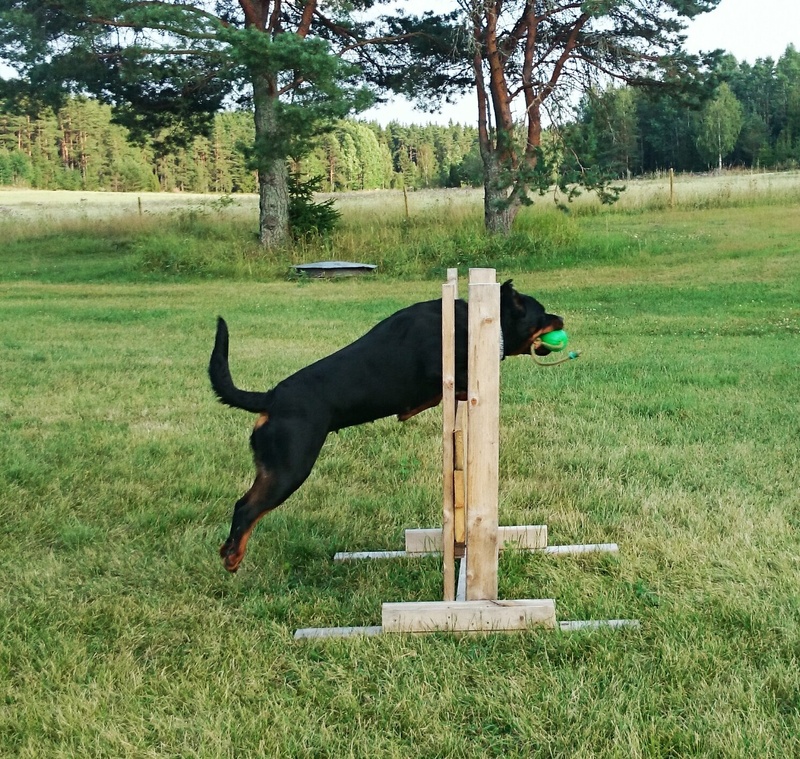 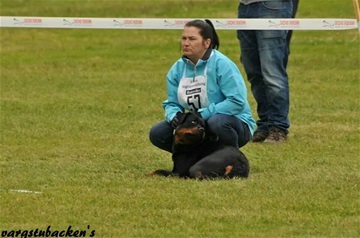 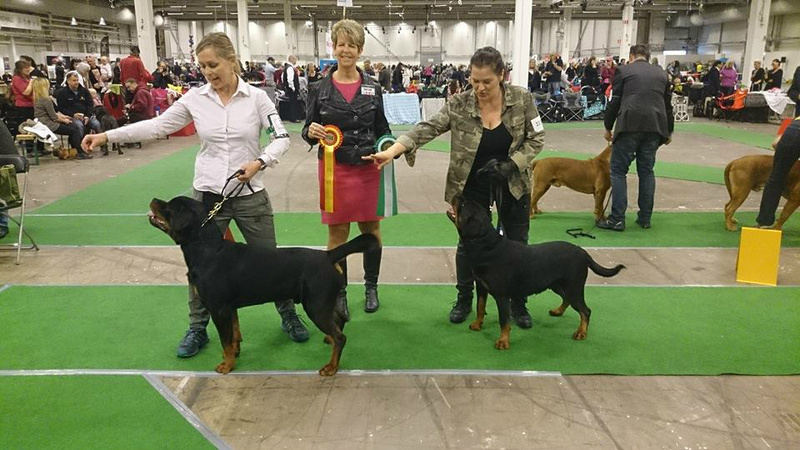 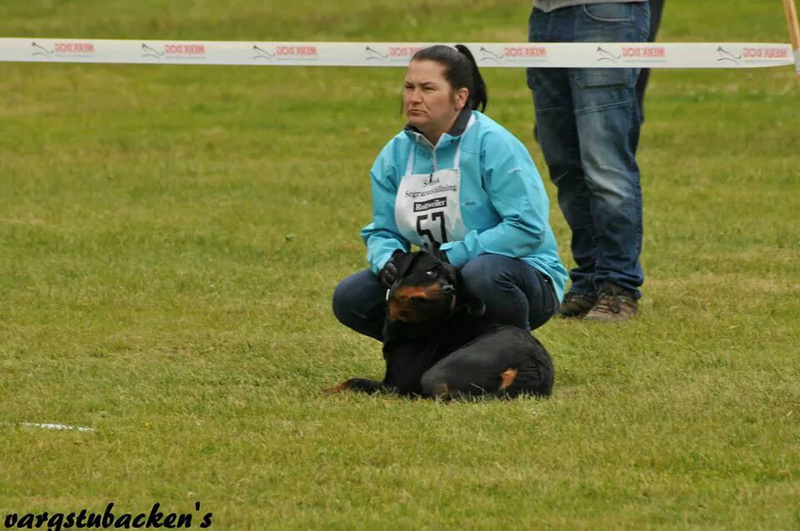 20150531: Österbybruk Int dogshow, V1 openclass females , excellent, CK, V2 best female. 201901: My Dog 1 & My Dog 2: E1 Veteranklass tikar BIR VETERAN CK MY DoG 1.